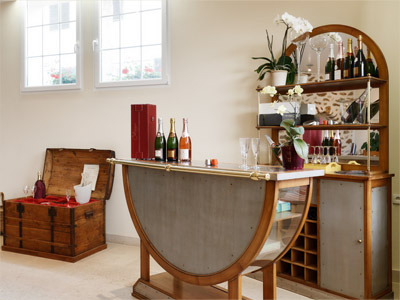 Many private customers and connaisseurs of the Gratiot Pillière House help us by storing our champagnes for family, friends and people situated close to them. We are very thankful for their support! In order to facilitate the delivery of your orders and to reduce transport costs, we can deliver to these depots for you. Then you just have to collect your champagnes from their address.